We have a ladies group attached to the camp. 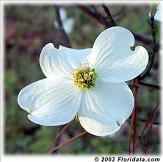 The Southern Magnolia Ladies Society has been started for all ladies and girls with a heart for the South. 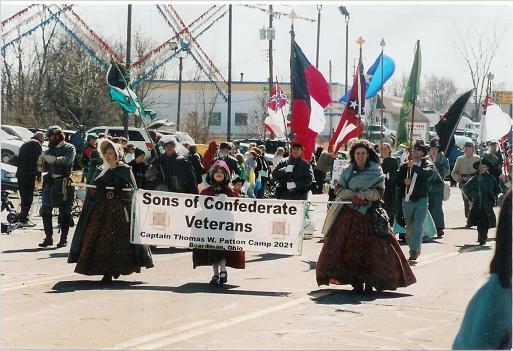 No Southern heritage is needed to join. All that is needed is a heart for the South and a desire to see the truth being told about the War of Northern Aggression. The ladies take pride in helping the camp in events and fund raisers. They are an important contribution to the camp.